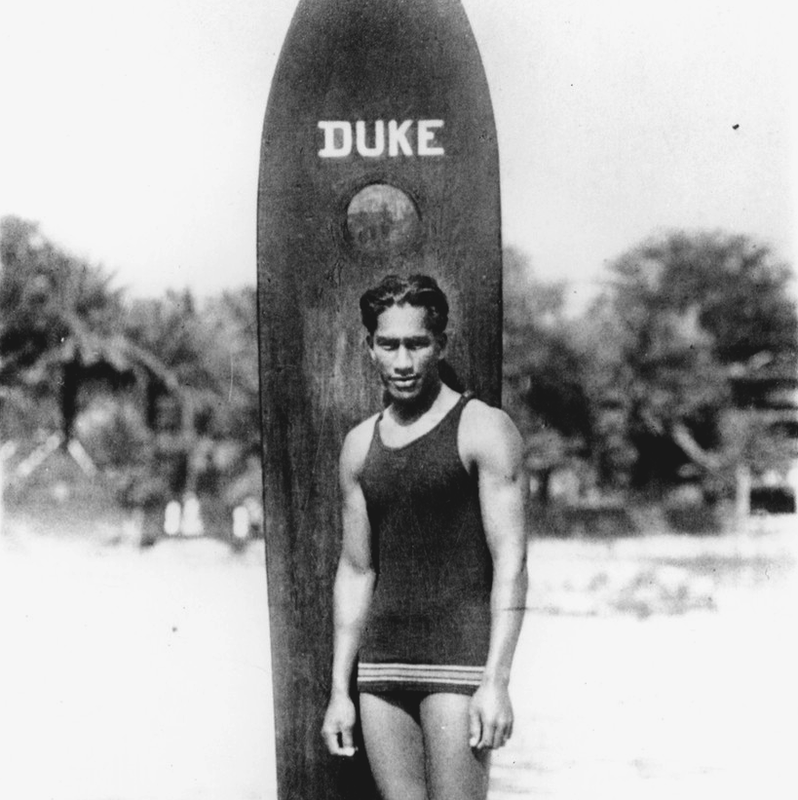 Surfing is in the most exciting time since Duke Kahanamoku first spread the sport of surfing to world. The well known physical and mental health benefits of surfing have spread to include an estimated 23 million surfers worldwide. Surfing can be a transformative passion that improves every aspect of life. For a long time the experiences that make surfing so great were limited to surf coastlines and not accessible by landlocked populations. Surf Anywhere is ending these restrictions by bringing surfing to millions more people. River waves are free for the public to use, require little in maintenance and have no mechanical operational costs. Small communities can be coached to identify surfing opportunities in nearby rivers and on how to approach their local municipality to build river surf features. An endless wave gives way to perpetual stoke. 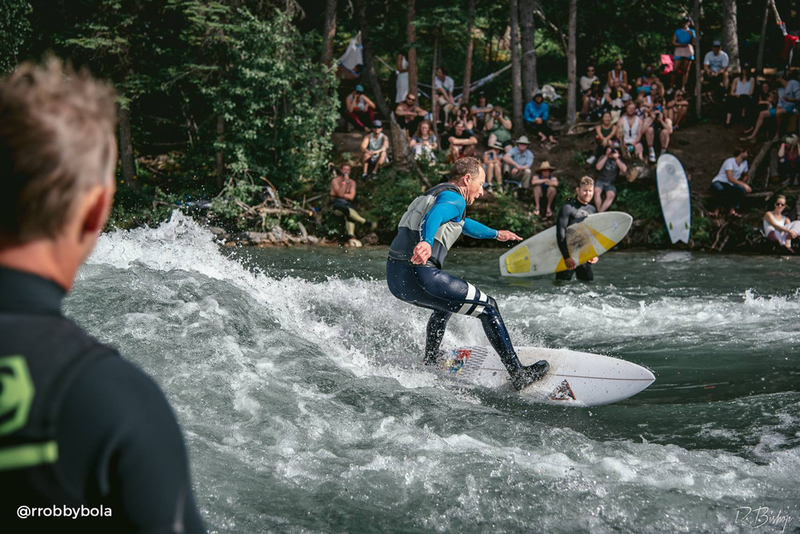 Munich inspires wave hunting in rivers across the globe and gives rise to surf wave engineering. The feeling of surfing a river wave may differ from surfing an ocean curl but the stoke is the same. The “surf lifestyle” that attracted so many was migrating in from the coast and was now possible in a downtown urban setting. Munich started a revolution that continues today. Purchase Keep Surfing. A river surfing film by Bjoern Richie Lob. Alberta’s combination of the right people and right conditions gave rise to a Surf Anywhere movement. A small group of river surfers, including Neil Egsgard, started surfing waves in Calgary and the Kananaskis and formed the Alberta River Surfing Association. With heavy focus on community the Alberta RSA started the first Inland Surf Slam outside of Munich Germany named Slam the Kan. Wave quality was poor when compared to other budding river surfing communities in Munich, Montreal, Colorado and Jackson Hole. So the Alberta surfers had a strong focus on wave building from the start. As early as 2007, President Neil Egsgard began working on building features in the river, waves for surfers by surfers. The project required a combination of fundraising, government grants, donated time, labour and professional skills. 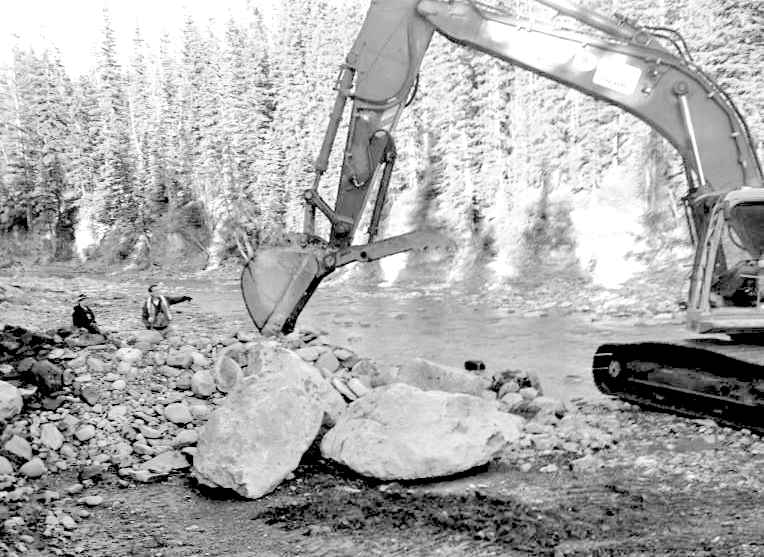 The conditions in the Kananaskis River made it an excellent location for building waves. The result is a wave project completed start to finish purely by community efforts. This is a game changer. Build the perfect wave and share the design with the world. Wave technology is easy part. The greatest challenge is the work leading up to the build. 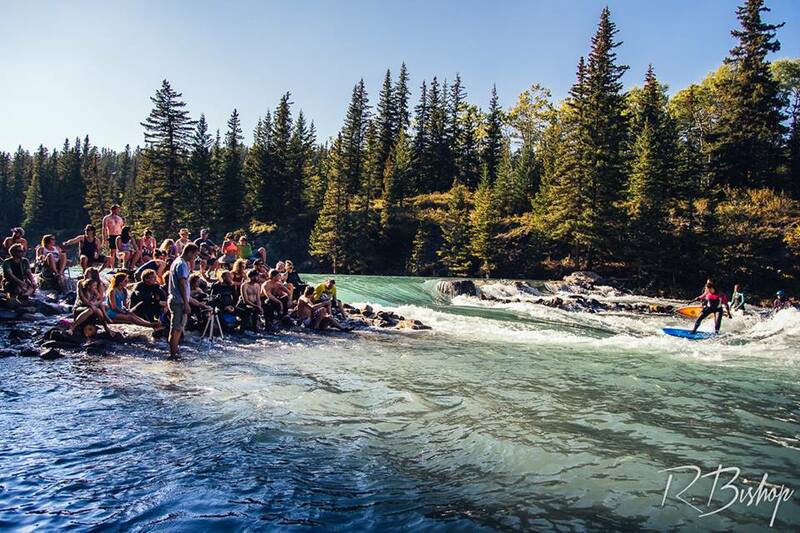 The Kananaskis River provided the perfect laboratory for wave building. The river turned on and off making research and development easier in our backyard than anywhere else in the world. The goal was to adjust the design until we had plans for the perfect wave that could be shared with the world. The plans are complete but they are only one component of a successful build. In over a decade of working on wave development the Surf Anywhere project expanded from technical wave shaping technology to cover all the work outside of the river required to build a wave. Neil and Jacob are making wave building easier by taking stoked communities and walking them through the wave building process step by step. From fundraising to registering a non profit to building a strong community to the designs and construction of an excellent river wave. The Surf Anywhere project created a community focused approach to wave building. Small groups now have the ability to come together and build a surf wave. The first concern of any river wave project is finding the proper conditions for building a surf wave. With the right knowledge and support surfers can find good locations and lay the groundwork for a future filled with inland surf communities. Surf Anywhere’s community approach to wave building makes it easier than ever to be stoked about surfing in your community. If there’s a river near you then starting your surf wave is only a click away. Over the past 30 years, river waves have repeatedly proven to provide major cultural, economical and social benefits to communities. Building wave requires more then just stoke. Now it is easier than ever to fundraise and build the momentum to have a wave in your neck of the woods. Surfing is more exciting then ever. People living thousands of miles from the coast can come together and raise funds to build a surf wave in their community. The first step is seeing if a river wave is feasible in your river. After that grass roots events and donation drives are enough to get a project started. Once started grants, business support and help from governments take the local surf wave dream and turn it into a reality. 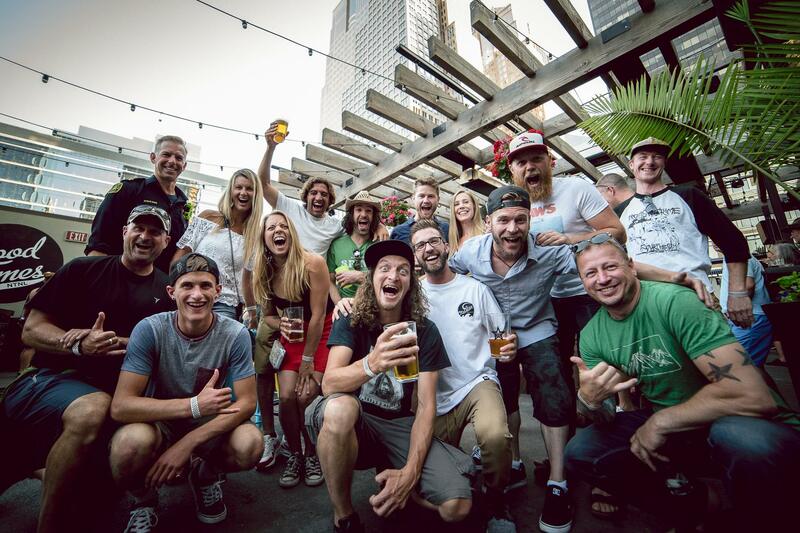 The Alberta River Surfing Association has three major events a year that consistently raise good funds and stoke: Slam, Waveraiser, and the Year End. Slam is the annual surf slam and get together. Waveraiser takes place at a venue in the city and offers raffle prizes, live music and a cultural exibition for the local river surfers. The Year End is a chance to show off photos and videos from the year, hand out awards and make special mention to anything that brought the community closer. In 2017 Surf Anywhere created the first North American Championships of River Surf and hosted it during Slam. 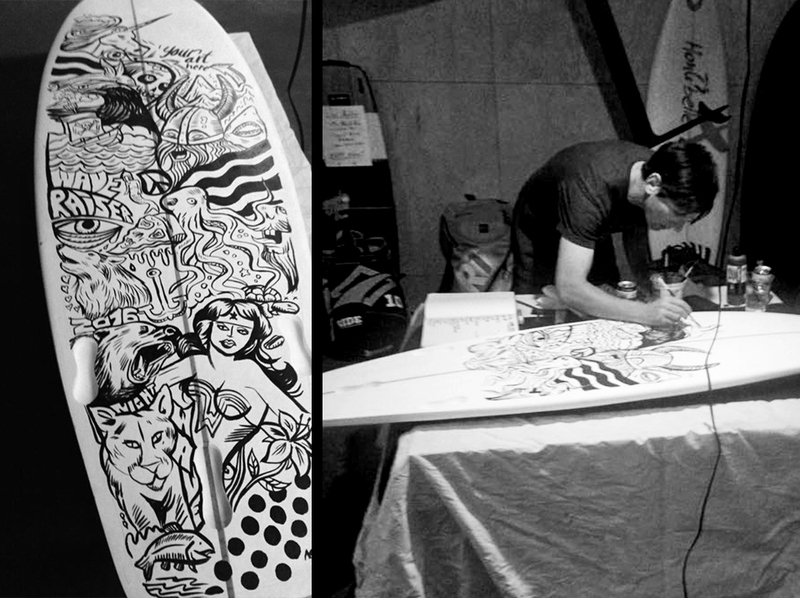 Inspired by the European river surf scene it brought together elements of surf, skate, art and music. 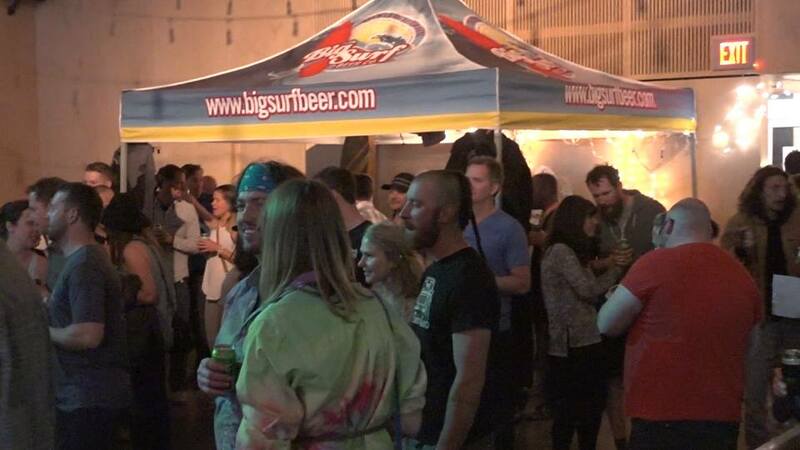 The overall festival brought out 1400 attendees and raised over $10,000 towards a wave build project in Calgary. 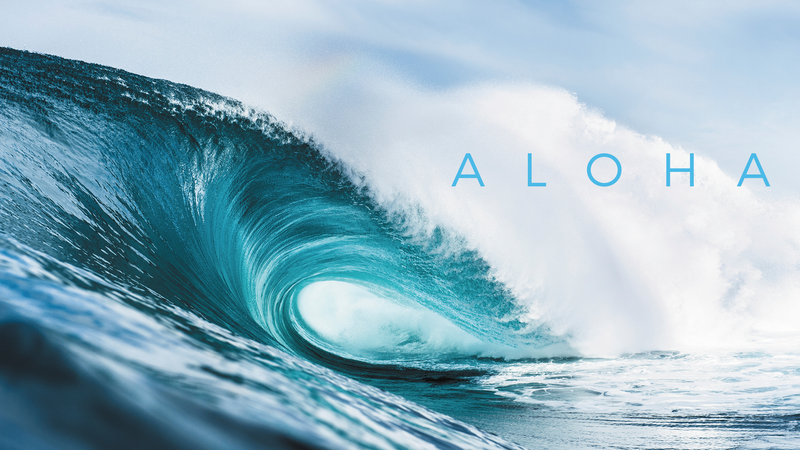 We’re looking for people and organizations that can help us on our mission to build waves, build community and spread stoke. If you are stoked drop us a line.